Although it might not have the status of Paris, London, New York or Milan, Stockholm is increasingly being viewed as a fashion city. Home-grown brands such as Acne Studios, Flippa K and H&M have gained international recognition, with ‘Scandinavian Style’ being emulated beyond the Nordic region. Perhaps in light of this new-found status, museums in Stockholm and Borås are offering a series of fashion exhibitions that are opening within the next year that will appeal to locals and international visitors alike. 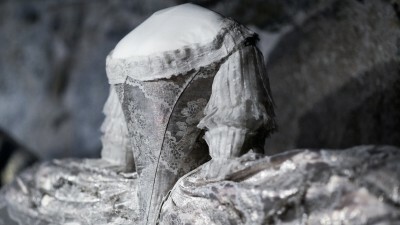 The largest collection of costume and textiles in the Nordic region can be found at the Nordic Museum in Stockholm. From its beginning, clothing and fashion have been a prominent part of the collection. 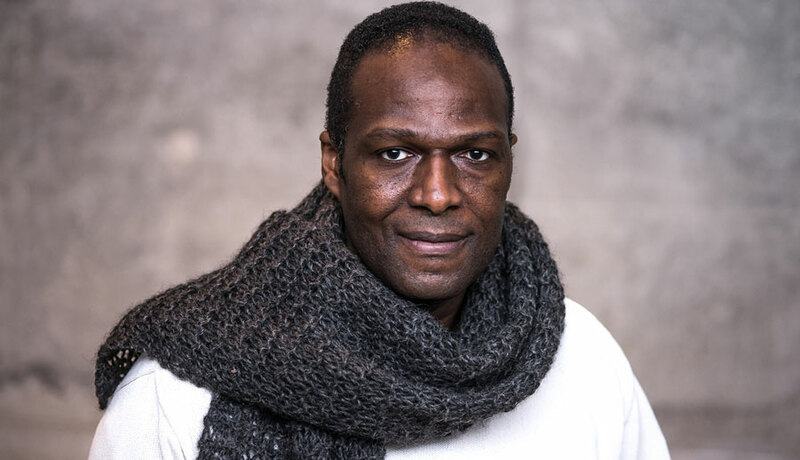 Its founder, Artur Hazelius, started the collection with the accession of a wool skirt from Dalarna in 1872. Since then, over 1.5 million objects have been collected, a third of which is clothing, textiles, shoes and accessories. The museum has both permanent displays and temporary exhibitions of fashion. Earlier this year I reviewed their current fashion exhibition, ‘My 1950s: Women. Fashion. Everyday Life’. (Read the full review at http://costumesociety.org.uk/blog/post/my-1950s-women.-fashion.-everyday-life.-exhibition-review). 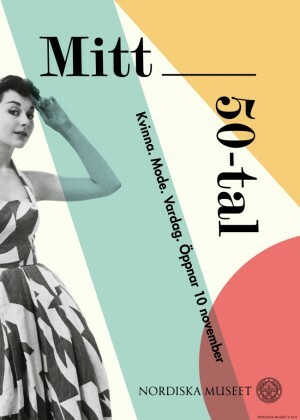 On now until January 31, 2019, this exhibition explores women’s fashions in Sweden from the 1950s, shedding light on Sweden’s fashion industry and what women wore. Although yet to be announced, a new fashion exhibition will open in March 2019. 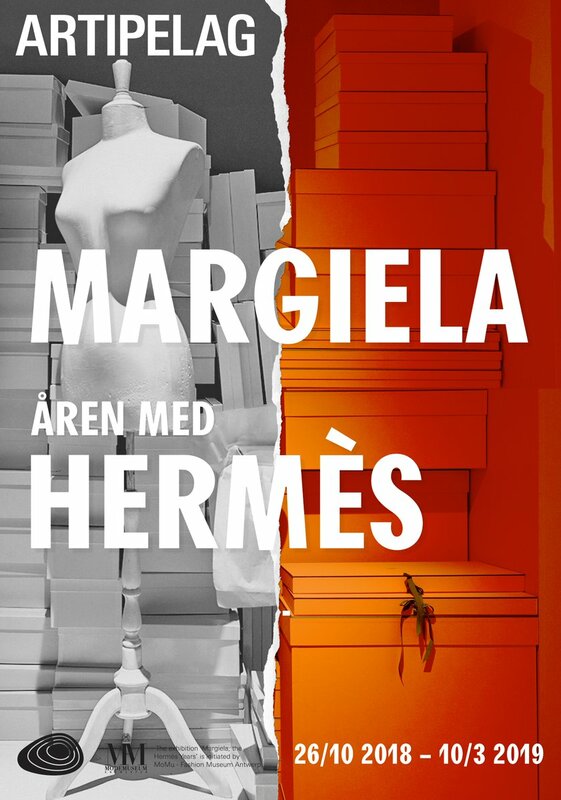 After a successful run at MoMu in Antwerp and the Musée des Arts Décoratifs in Paris, ‘Margiela, The Hermès Years’ (October 26th 2018 to March 10th 2019) is travelling to Stockholm. The exhibition looks at the work of the Belgian designer Martin Margiela when he was the artistic director of Hermès’ women’s ready-to-wear collections between 1997 and 2003. Although an unusual pairing of an avant-garde fashion designer with a brand that epitomises luxury and timelessness, the exhibition shows the success of the collaboration, in particular with the creation of garments that could be worn in multiple ways, appealing to Hermès’ mature clientele. 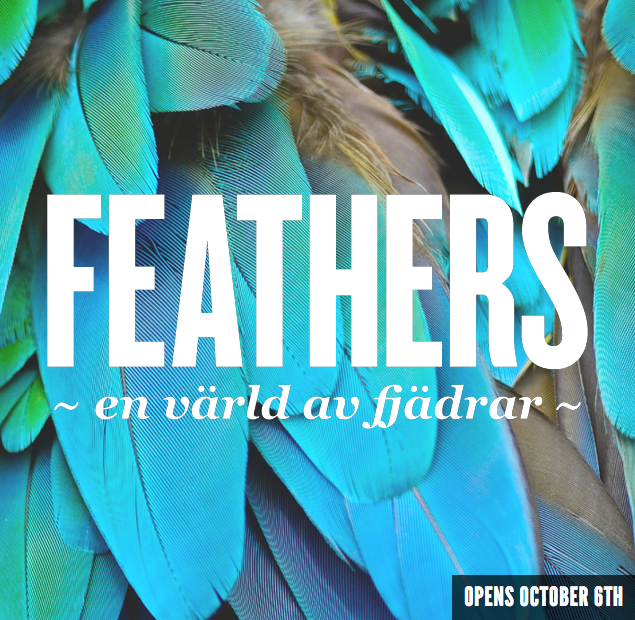 A thematic exhibition on feathers opens at The Museum of Ethnography in October. ‘Feathers – A world of feathers’ (October 6, 2018 - March 3, 2019) will express the uses for and meaning of feathers that appear on fashion and dress all over the world. A wide variety of objects will be on display, including hats, headdress and dresses, that all make use of this exceptional material. Although the date remains unannounced, the Royal Armoury will open a new permanent exhibition in 2019. Despite what visitors might expect from its name, the Royal Armoury holds an impressive collection of clothing owned by the Swedish monarchy, including ‘the costume worn by Gustav III at the fatal masked ball in 1792, Charles XII's muddy uniform from Fredriksten in 1718, and the blood-stained shirts and elk-hide buff coat worn by Gustav II Adolf at the Battle of Lützen in 1632.’  Visitors can expect to see historical dress, especially garments worn during special occasions, such as coronation suits and wedding dresses, when the new permanent exhibition opens in 2019. To get to this museum from Stockholm, you’ll need to take a few-hour train ride to Borås, a small city in the south-western part of the country. However, it will be worth the trip since two exciting exhibitions are opening within the next few months. 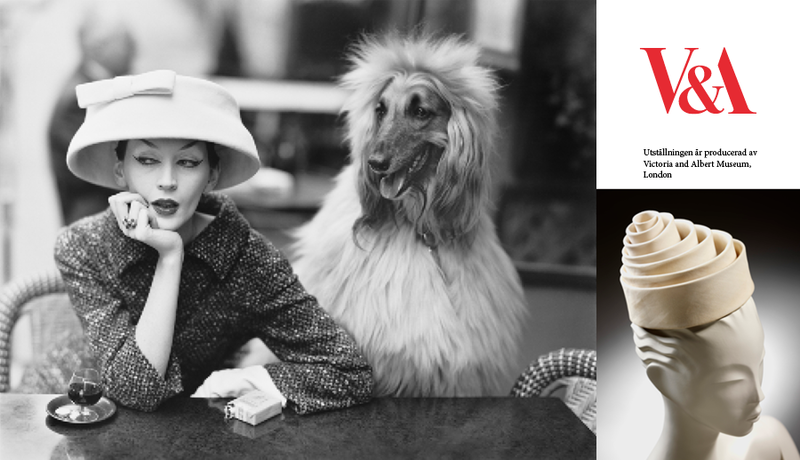 The first, ‘Wool for Life’ (20 October 2018 – 13 January 2019) will explore the potential of Swedish wool, and the second ‘Balenciaga – Master of Couture’ (15 December 2018 – 21 April 2019), is a travelling exhibition from the Victoria and Albert Museum. For anyone who missed the exhibition in London, this will be your chance to see haute couture garments by the ‘master’ Balenciaga, as well as the work of other designers such as Hubert de Givenchy, Yohij Yamamoto, Iris Van Herpen, and Hussein Chalayan.